These rustic cabins, managed by Theodoro and his family, offer incredible views and simple yet clean accommodation. Perched on the edge with stunning views of the valley below, you will encounter rich hospitality and comfortable rooms. Homemade tortillas, soups and traditional dishes are served daily by Theodoro's wife and daughters. Enjoy these delicious hand crafted meals in the dining room area with a capacity for 24 guests. Find a restful stay at the Eco-cabins Guitayvo, spending the night in this simple yet charming shelter with warm hospitality. All guests are accommodated in rustic yet peaceful rooms equipped with comfortable beds and warm quilts. Also, for guests convenience a full bathroom complete with hot water, solar lighting and a gas heater is available to ward off the evening chill. 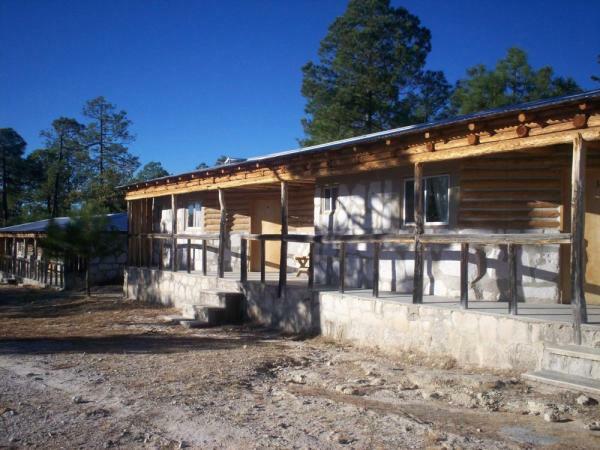 The cabins are a perfect introduction to the Copper Canyon and the people that live deep within. Guitayvo is an indigenous community that is part of Ejido San Alons, located on a plateau at the edge of Urique Canyon. 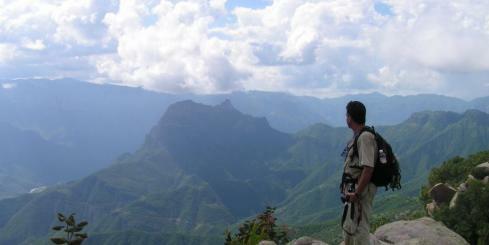 It has spectacular viewpoints to feel and witness the majestic Urique Canyon. 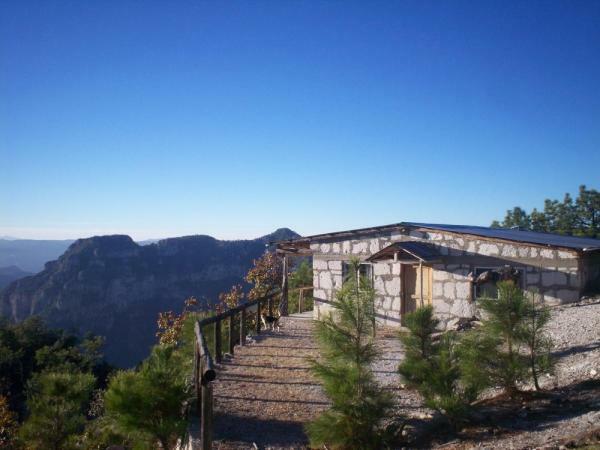 It is quite an experience to venture into the lifestyle of this remote community on your next trip to the Copper Canyon region of Mexico.